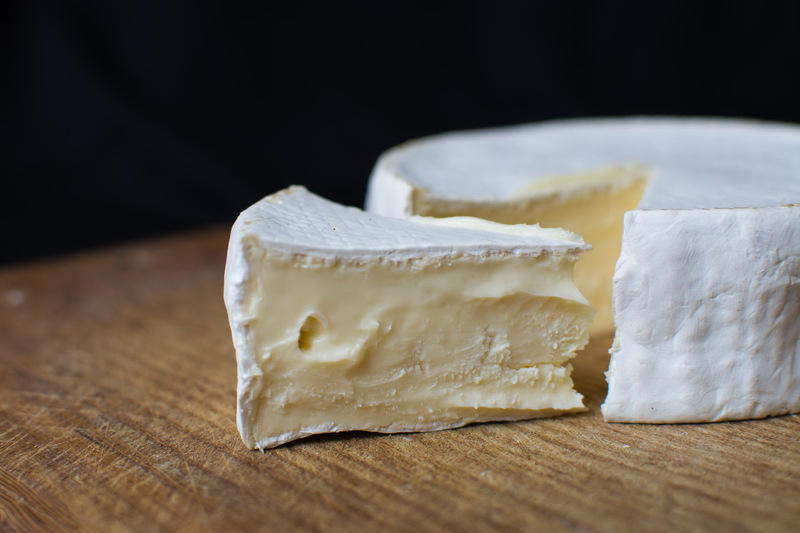 The course is designed for everyone who is interested in cheesemaking and who wants to try to make cheese at home. 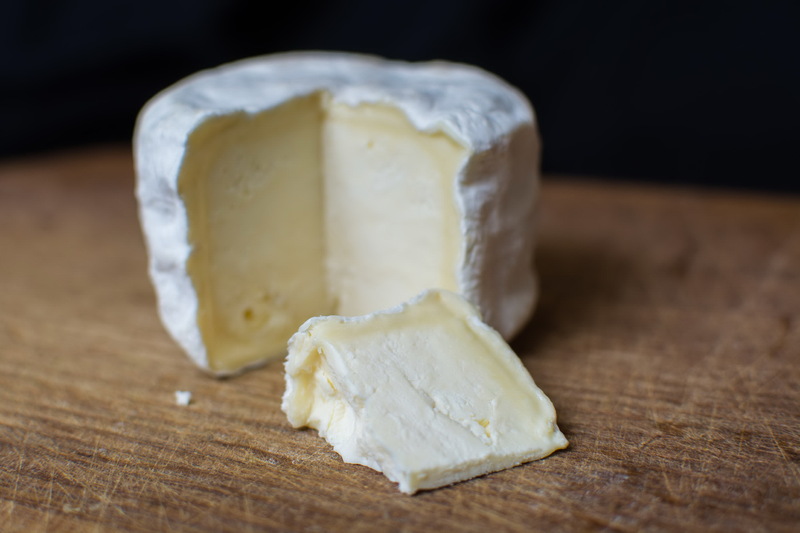 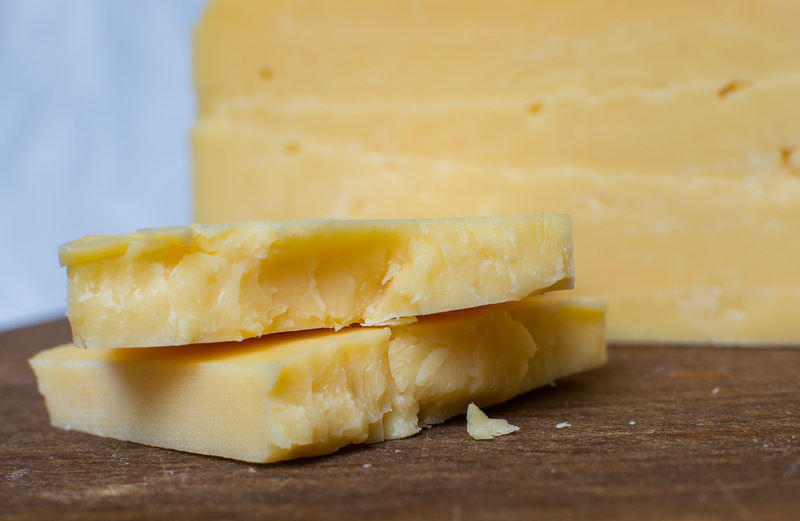 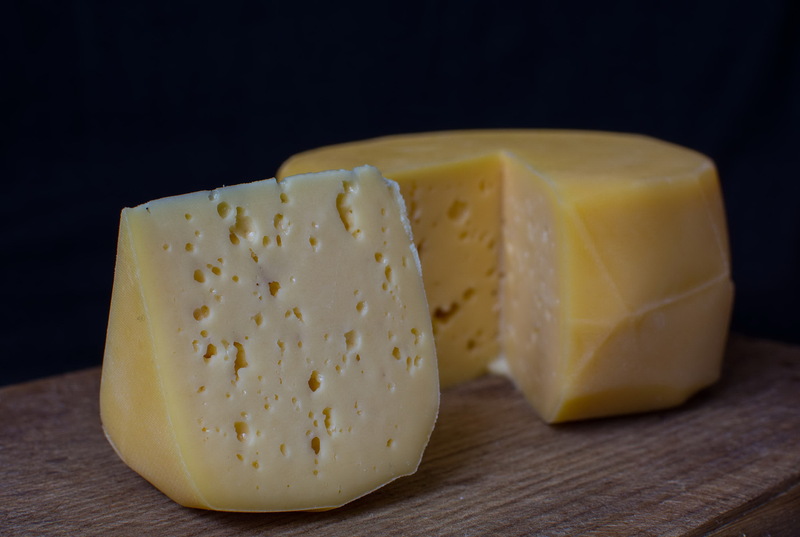 You will get the knowledge you need to make almost any real cheese at home. 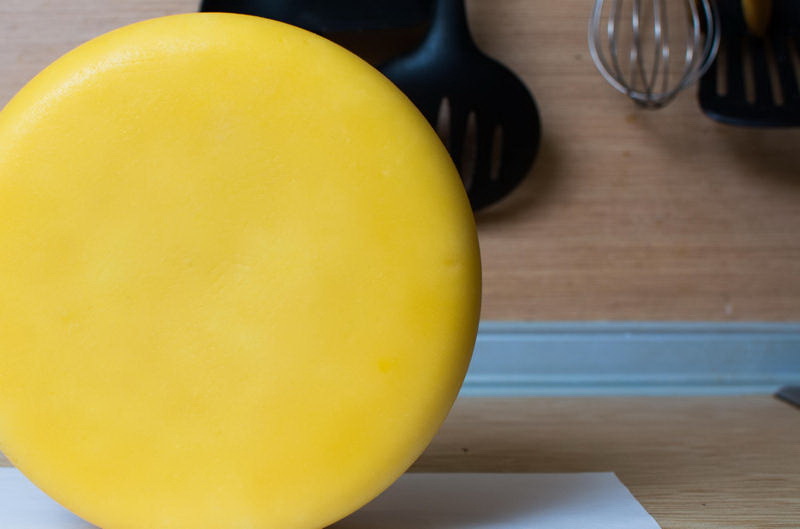 - and much more, in order to make cheese in your own kitchen. 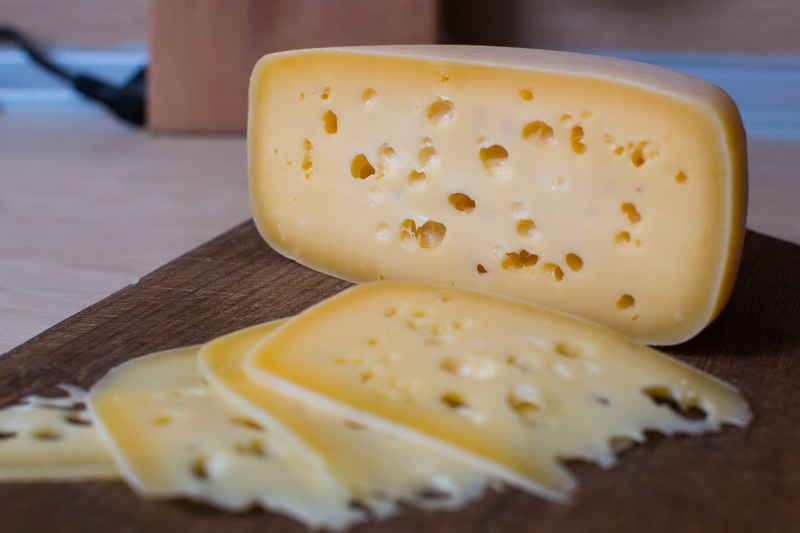 - What is "Homemade cheese making"